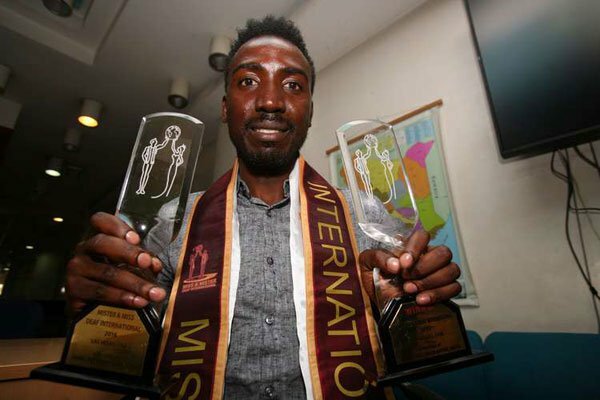 Calvin Vogefu Musalia from Kenya has made history after he won the 2016 Mr Deaf International title. 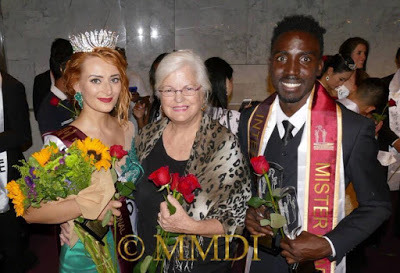 Calvin, the second born in a family of four, won the pageant held in Las Vegas, USA, between June 30 and July 9, becoming the first Kenyan and African to hold the crown. 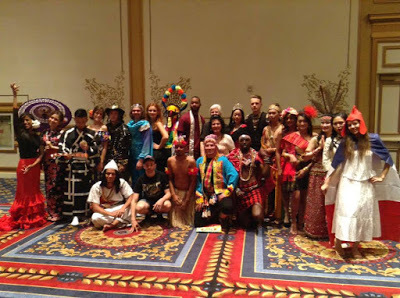 deaf team from Africa had ever participated in the Deaf Olympics. 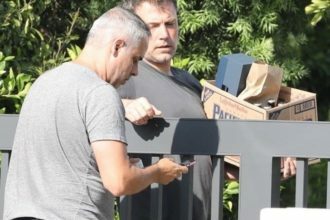 The team, however, did not perform well, largely due to inexperience. When they returned home later the same year, he saw an advert for Mr Deaf Kenya, which was to be held in Embu County. Contestants were invited from all the 47 counties. Calvin decided to give it a shot and, as luck would have it, he was declared the winner. As the title holder, he was selected to represent the country in Bulgaria in 2013 but lack of funds would work against him. The same fate befell him in 2014 when he was to represent Kenya for the same competition in London. However, he never lost hope of ever representing his country. Third time proved a charm, this year, as he managed to solicit funds through the help of his parents and other well-wishers who saw his unwavering determination. He had won a Kepsa-organised pageant and in the process, applied for 2016 competition. The rest is history. 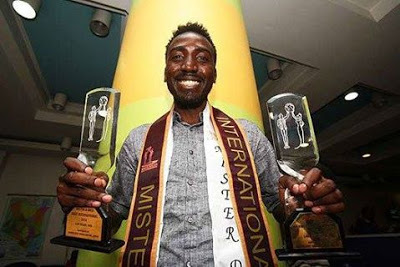 Now, he has gone into the record books as the first African to win the world title and in the process also become Mr Deaf Africa. “As an ambassador, I will travel around the world meeting world leaders, participating in official charities and social events, make appearances on television to speak about a variety of topics in order to promote education and awareness of our deaf rights and also our sign language,” he said through his mentor and sign language interpreter, Mr Samuel Njau. Calvin was born in the late 1980s in Utawala, Nairobi, to Meshack and Anne Musalia from Sabatia, Vihiga County. He started school at the Aga Khan Special School for the Deaf, where he spent four years. While in Standard Two, he left and enrolled at Tumu Tumu School for the Deaf in Nyeri, where he sat the Kenya Certificate of Primary Education in 2000. For the next four years, Calvin was at Reverend Muhoro Secondary School for the Deaf where he rose to become a head boy and also played football as a striker. His favourite subjects were Christian religious education and home science. In 2005, he started playing basketball with other youths in Utawala just for fun. Little did he know that this would one day launch him onto the international stage as an athlete and pageant contestant.